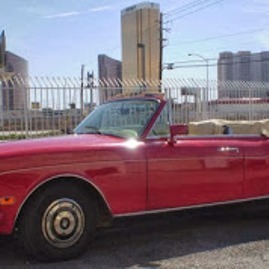 We at Vantage Motors are pleased to announce our Dealer & Rental License in Nevada & Las Vegas. 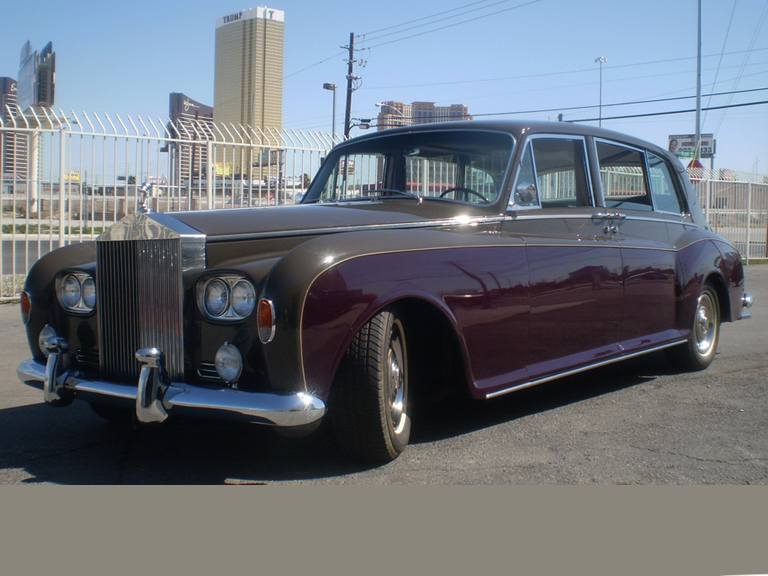 We will soon begin our rental of Rolls Royces and Bentleys here in Las Vegas! And we'll have a new web site to go along with our new services. We're excited, and we know you will be excited, too!! SEE Our investment program! Copyright © 2008 - 2019 Vantage Motor Showroom.